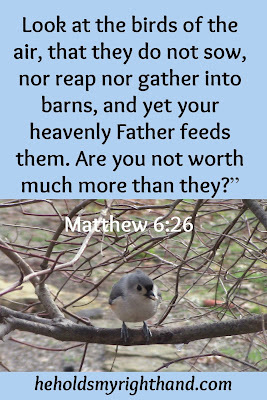 As children of God, we are much more worthy (valuable) to Him than the birds are. 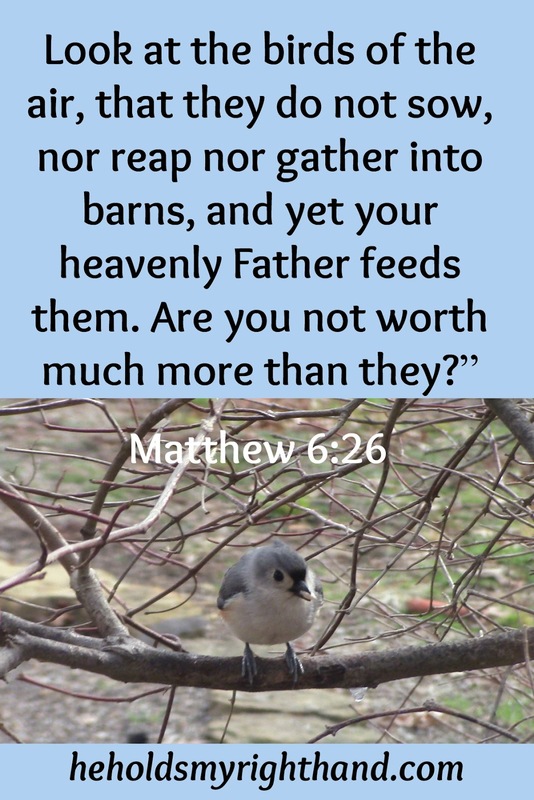 So, if He provides for the needs of the birds, why would He not provide for us? Dad was washing, I was drying. 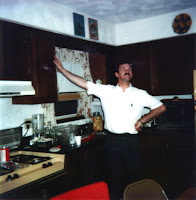 The phone rang, and because Dad’s hands were wet he asked me to answer the phone. WDUK (Havana Duck Radio station) was on the line and said they were doing a game and randomly called numbers. They said the money pot grows until someone answers right. The previous contestants answered wrong, so the pot was something like $25.00. They asked a question, and if I got it right, they’d send me a check. They said I was right and, after I hung up the phone, Dad started laughing because he said someone was pranking me. But a week or two later, I got a check in the mail from WDUK, and I signed it, gave it to mom, and she bought supper for us that night. If I remember right, this was one of those times Dad was in-between checks again, and the groceries got us through until his next check. I remember well. Dad's are not always right. :D Son did well.